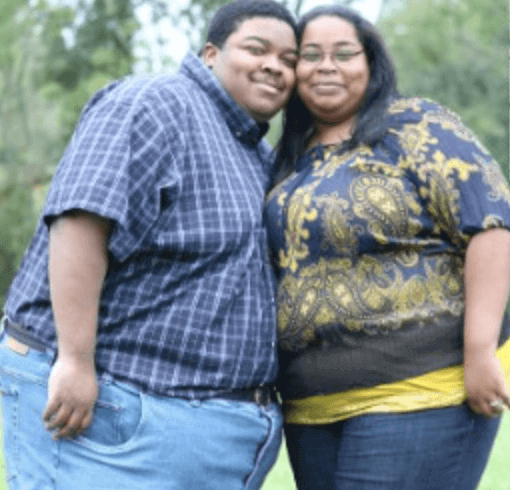 On one side are social forces behind a "fat acceptance" movement seeking to normalize obesity or at least reduce discrimination against the overweight. On the other is a growing body of evidence detailing the health risks associated with extra pounds. The epigenetic changes caused by obesity (and really the inflammation associated with obesity) can be transmitted from one generation to the next. This transgenerational transmission of obesity is generated in the fetus. With each succeeding generation, it becomes more difficult to reverse these epigenetic marks. It definitely can be of benefit. We would be quite willing to work with your physician.